The key of the development of HMI technologies lies in the acquisition of knowledge and the integration of disciplines by industrials that are in the scope of cognitive neurosciences. 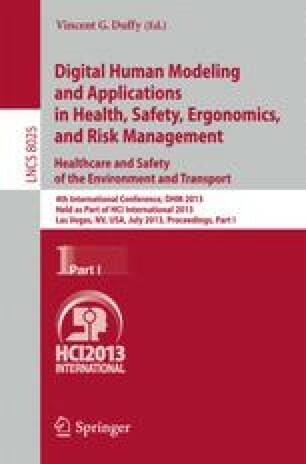 The purpose of this paper is to provide new models to be applied in human centered design loops for cockpit in aeronautics. Two different problems are introduced: (1) the purpose of consciousness in action control, (2) the transformation induced by automation in term of agency. For each of this problem, we detail how the problem is currently tackled by cognitive ergonomics society, and how neurosciences could help in the comprehension of the different mechanisms involved. Perspectives are proposed for each of this issue.